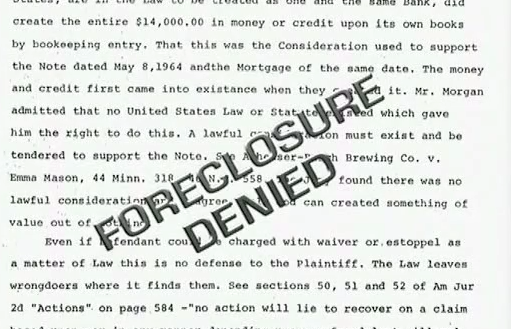 Jerome Daly won his case because the money he borrowed did not come out of the existing assets of the bank. 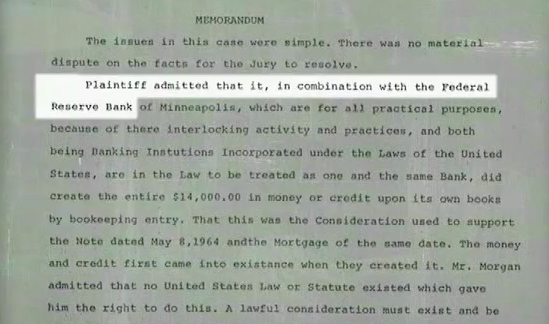 The bank put nothing of its own and that made it an illegal transaction. It was “invented” money. The Jury and Judge ruled against the bank. The banking system we have is actually illegal. Check everything in the following video, around the 19 minute mark. The video is quite interesting so you might want to watch it all.